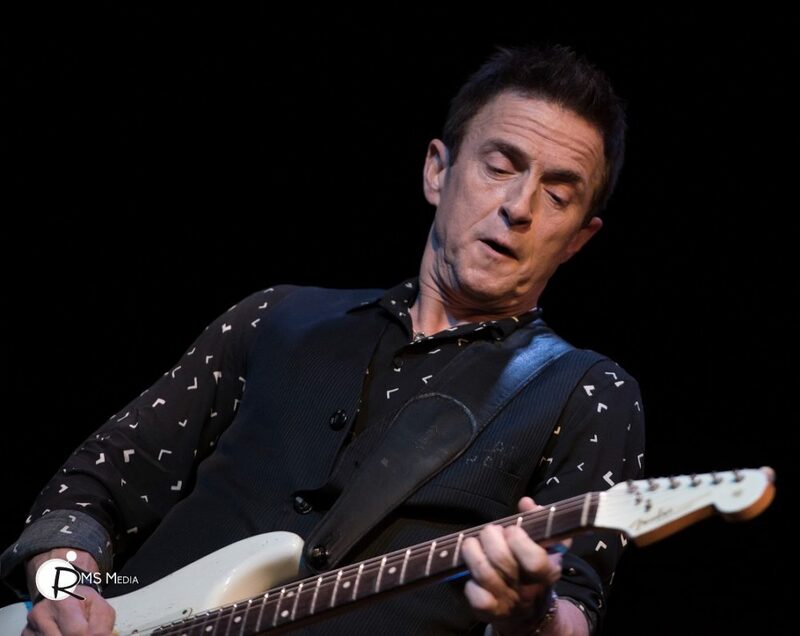 The Juno Award winning singer-songwriter Colin James is touring Canada in support of his new album Blue Highways. Victoria fans were concerned that Colin had been suffering from a throat infection and he might not be able to perform. Not only did he perform, but he sounded amazing. Opening the night was Tami Neilson, who earned a ton of new fans, looking forward to their return to Victoria at this year’s TD International JazzFest.